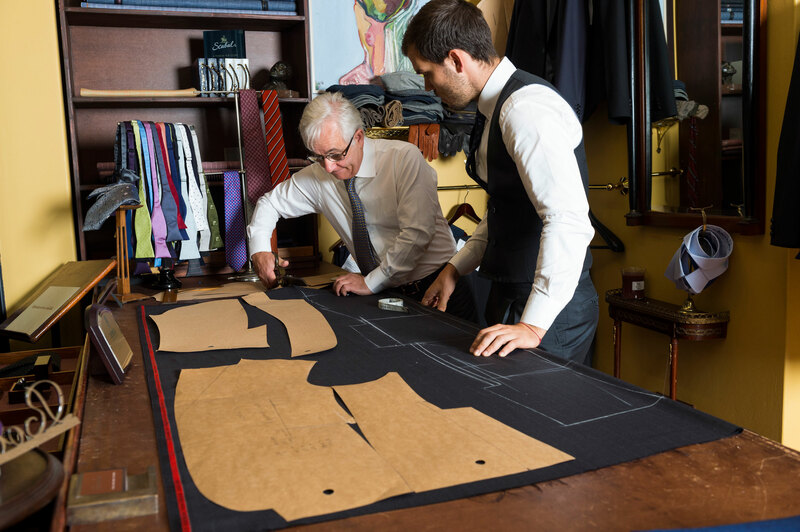 Rochefort is a local workshop offering various levels of bespoke tailoring. 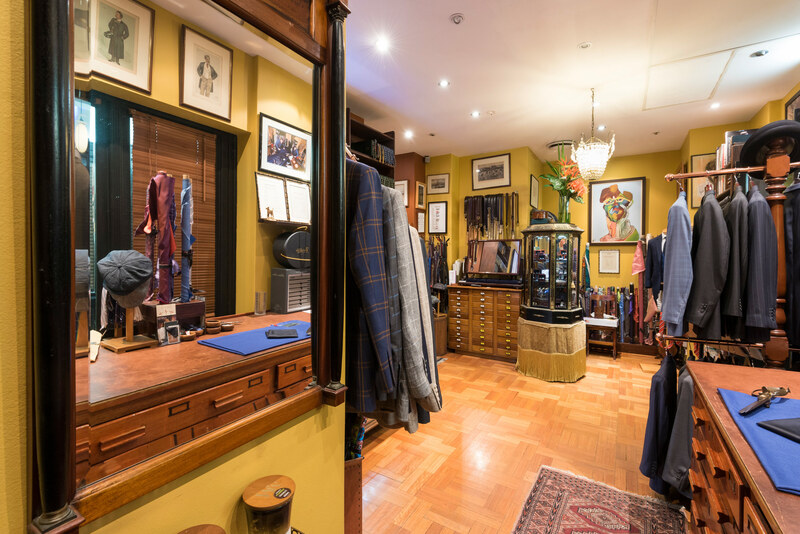 Our bespoke tailoring is a superior service, enabling you to choose from a vast range of fabrics and styling techniques. Rochefort also prides itself on fittings, offering three to four for a bespoke garment. We stand behind each suit in its quality of cloth, design and tailoring and are always happy to ensure customer satisfaction. 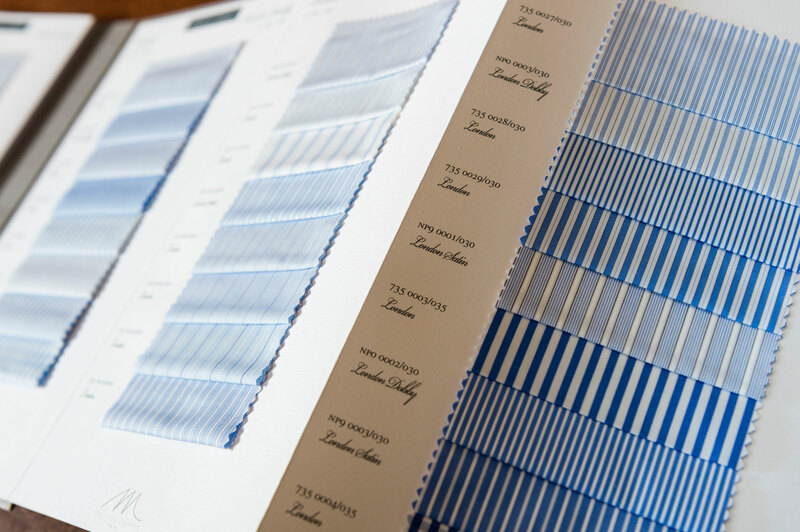 We use only the best cottons from European mills, which come in many and with many weaves and patterns, and can match fabrics to styling requests from business to smart casual. 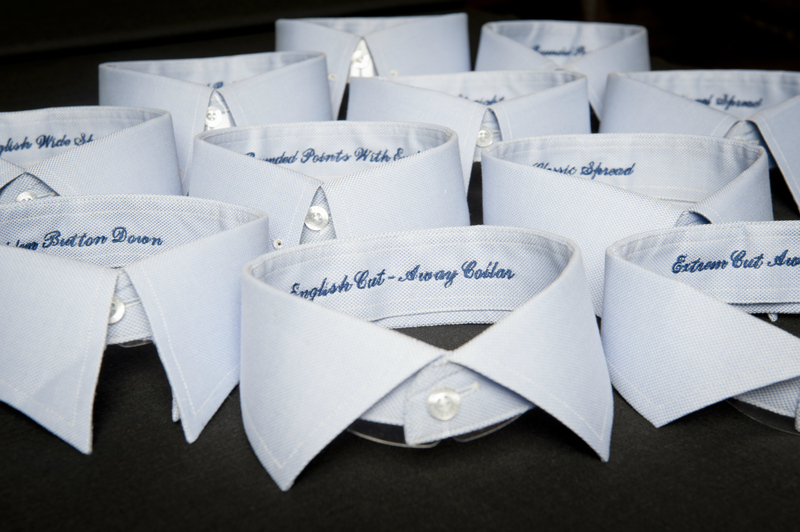 Customising each shirt includes everything from collar and cuffs, to pleats, pockets and buttons. Rochefort offers a bespoke service for ladies tailoring, averaging four fittings to ensure the best possible fit and look for the female figure. We have an impressive range of fabrics available and including Tessitura Monti and Canclini of Italy. 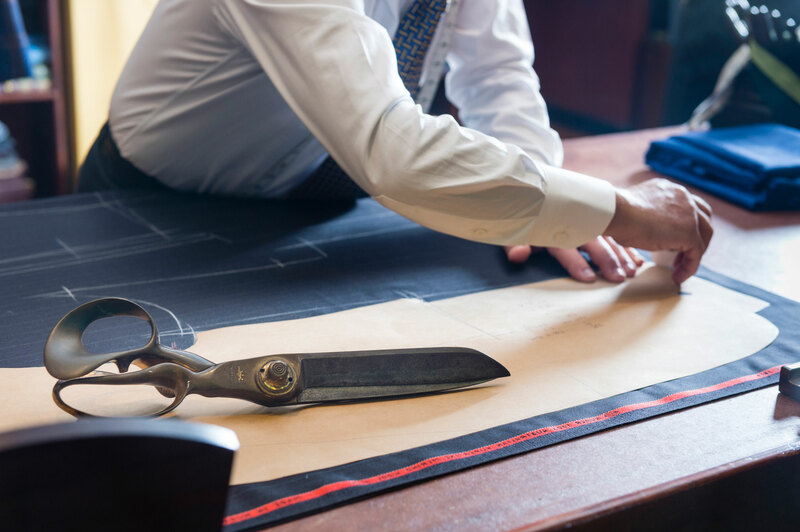 Rochefort offers a premium alteration service, all performed inhouse by experienced tailors. Rochefort has a great number of ties available instore, but is also known for its locally tailored bespoke ties. Styling choices include deciding on a silk, four, six or seven-fold construction, length, width and basic shape. Rochefort sources its silks from premium mills in Italy and England.